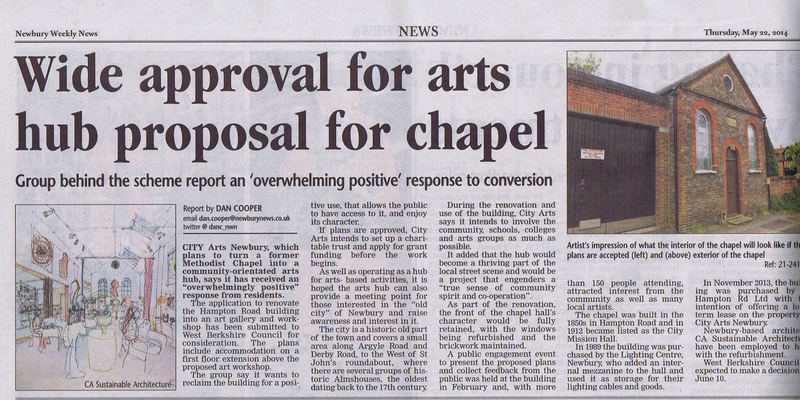 Thanks to the Newbury Weekly News for the story on our proposal. We look forward to hearing the planning outcome in the middle of June. This entry was posted in Uncategorized and tagged localsupport, news, planning.